Nina has a new job and is working as a private detective. Help the brave investigator fight for justice and solve a mysterious case. Select a costume for the undercover mission and find all the hidden objects to gather important information. Finally, dress up for a costume ball to meet your contact and hand over the information - case solved! 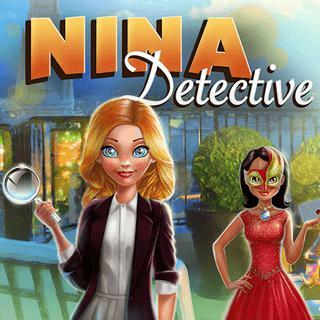 Nina - Detective - Find Nina - Detective in our vast HTML5 games catalogue. Only the best and newest HTML5 games for all audiences. Guaranteed success with Famobi.